The Spanish grape variety tempranillo shows a bit of potential on these shores, in this case the Adelaide Hills. 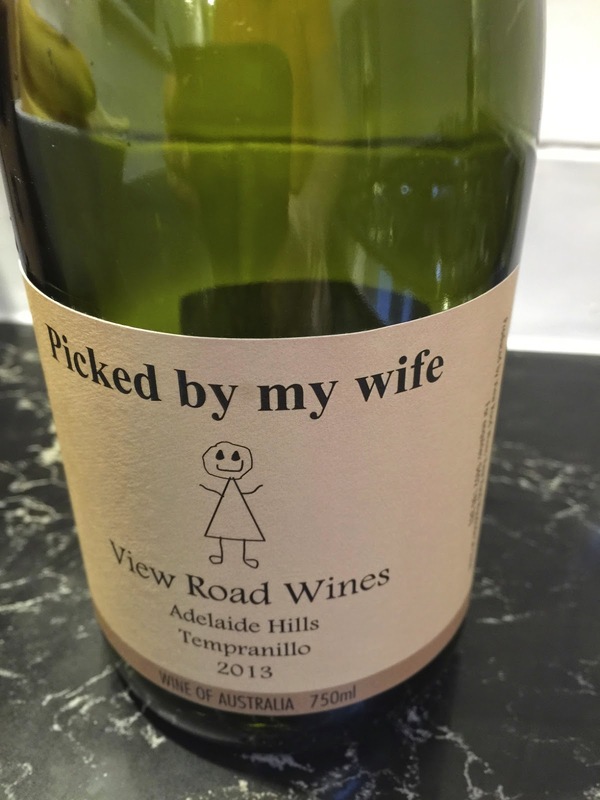 The wine here is from Josh Tuckfield at View Road Wines, and is of good character. Its aromatics remind of old leather, dried herbs, dried grass but not in a sauvignon blanc kind of way and plenty of freshly sliced and diced sage. The palate is balanced, savoury with that plum and leather note continuing through, as well as some plum skin like textural bounce. Its high alcohol level (15.5%) is more footnote than feature.